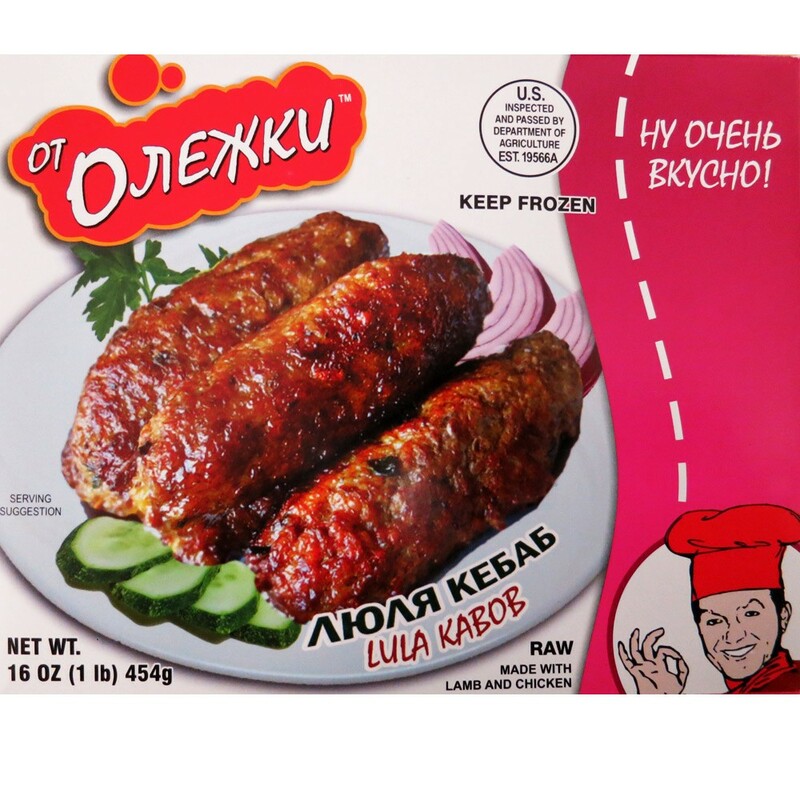 LuLa Kabob is cooked only from the high grade minced meat. It can be pan-fried, broiled, but the best way is to cook it on an open fire. Serve it with rice, potatoes or vegetables and top up with traditional sauces of Armenian, Georgian cuisine also available in our store.